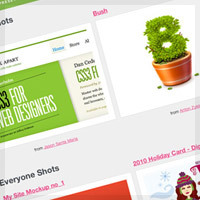 Get your Dribbble shots out into the wild using the API plus open source PHP project. 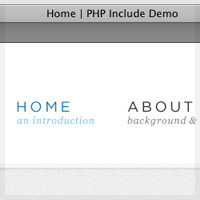 A reference guide to using sessions and cookies within PHP. 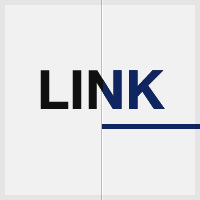 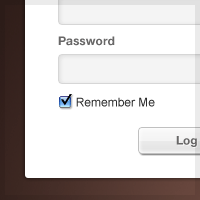 Automatically convert text to links using PHP regular expressions. 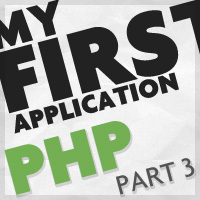 This post is the third and final part of a three part series covering how to build a basic web application using OOP PHP. 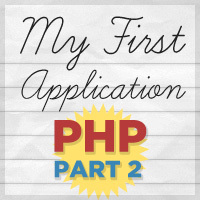 Part 2 of the Creating a PHP application series. 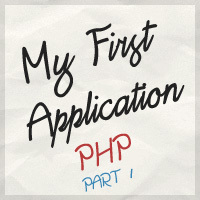 The first of a three part series showing how to create their first PHP application with Object Oriented Programming. 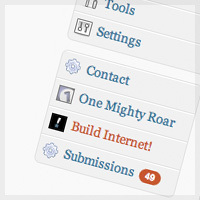 Learn how to use the include function for common elements, but still display unique information for each page.